Thank You For Supporting These Outreach Initiatives. Please click on the red button below to make a donation. 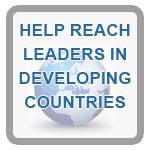 All donations are processed through our 501c3 non-profit organization called Redmond Leadership Institute. 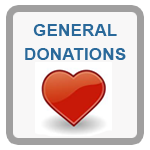 Your donations are tax deductible where laws apply. When you click the ‘Donate Now’ button below, you will be taken to PayPal to finalize the transaction. You do not need a PayPal account to complete your payment. Your donation may be made using Visa, Mastercard, American Express, Discover or PayPal. Look for the link that says, No PayPal account? Pay using your credit or debit card. Want to make a donation? Click the button below to get started.